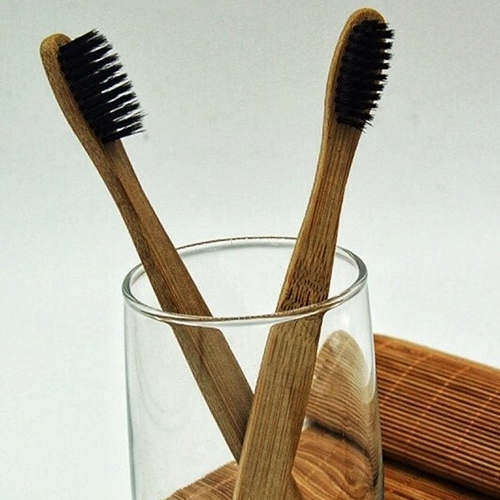 Need a natural organic option for your toothpaste? My Magic Mud Cinnamon Toothpaste is made of 95% certified organic ingredients; the first toothpaste to combine activated coconut shell charcoal and bentonite clay and is completely free of fluoride. 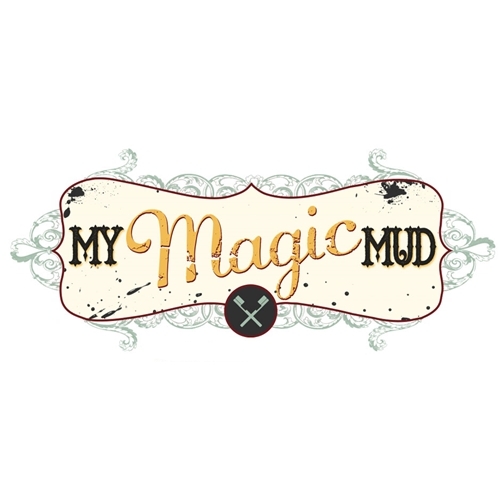 My Magic Mud Cinnamon Toothpaste is made using a mint-free formula and great taste that you’ll surely enjoy. 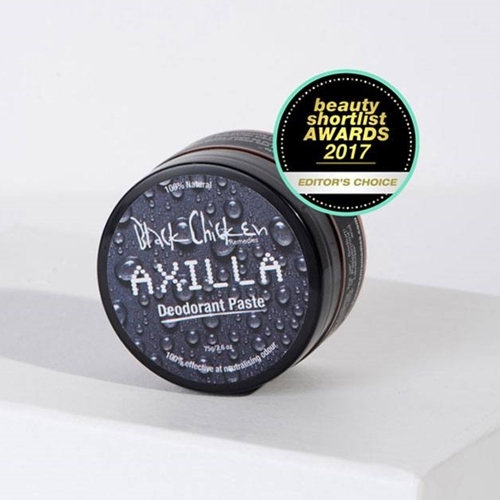 With the benefits of activated charcoal no need to worry about loose powder mess and harsh ingredients to deeply clean, whiten and polish your teeth. 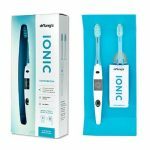 Another great thing about this toothpaste is the lack of foaming agents, fluoride, GMOs, triclosan, glycerine, gluten and other toxic ingredients used in regular toothpastes. 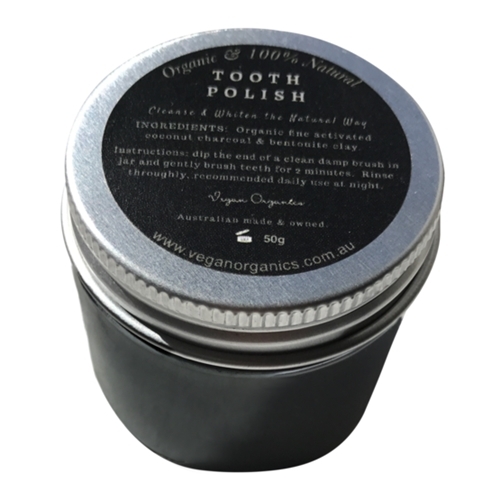 Formulated with organic coconut oil and other essential oils, activated charcoal and bentonite clay this toothpaste helps you achieve optimum oral health. I love this toothpaste. I've had the peppermint flavour and am now onto my third tube of cinnamon clove flavour. The fact that this tooth paste is organic is a great enticer and although very black, this toothpaste leaves me with very smooth surfaced clean teeth, and such a fresh feeling.. The down side is it is pricey at $AU 20. It was delivered to me in NZ with speed and I have no complaints there. I will keep buying it. After trying about 8 other brands of toothpaste and always feeling a little sick (no i didnt swallow it) i finally found a toothpaste which ONLY leaves me with a clean feeling. This is the only toothpaste i w8ll be using from now on. PS thanks for the quick deliveries.